When I stumbled upon Gia at Swoozies back in the spring, I knew immediately that I wanted to share her beautiful stationery line with you. 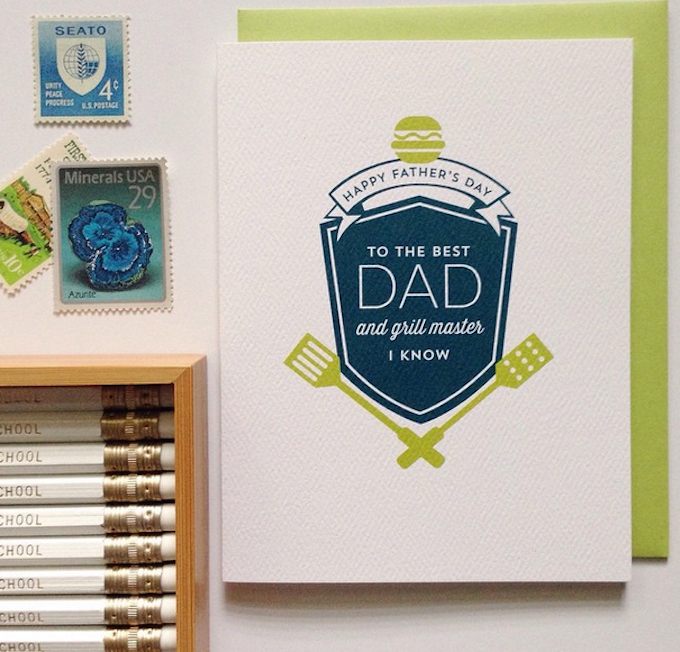 Her cheeky cards and prints along with her latest balloon line (!!!) is right up your alley. As an Atlanta-based online shop, I just know that you're going to adore everything Betsywhite Stationery has to offer! Take a peek at her spot-on and notable feature below. Hi! my name is Gia Graham, and I'm the owner of Betsywhite Stationery. I was born and raised in Barbados and currently live in Atlanta with my hubby, kiddo, and two pups. I spend my days designing greeting cards, stationery. and other giftable goodies which can be found in my online shop or in neighborhood stores around the country. In 2004 I was working at a design firm, found myself completely disillusioned with corporate design, and felt like I needed to make a change. One of my co-workers (and great friend to this day) was feeling the same way, and together we hatched a plan to make our great escape. Despite our creative frustration, we were both quite fond of health insurance and steady paychecks so we were in no rush to quit. We took our time to get the framework of the business started and chipped away at it bit by bit for almost a year. Getting laid off in 2005 gave me the push to just go for it. I now run the business solo and the focus of the business has changed since those early days (at that time we were doing primarily custom wedding invitations), but I've never regretted taking that leap! My vision is to cultivate a brand with a clear aesthetic and a loyal customer base. We all have brands we are devoted to – for example, some people (myself included) head directly to the Apple store if they need a new computer or others might drive past Dunkin' Donuts because they just love Starbucks – I'd like Betsywhite to become one of those brands. Do you ever want a brick and mortar shop or do you love the online experience? Thus far, I haven't had the desire to open a brick & mortar shop. I quite like the online experience because it truly gives your brand the opportunity to be global. I've had orders from Australia, Japan, Sweden and several other countries... all thanks to the world wide web. I'm really excited about the line of balloons that I've had in the works for a while now. All your summer shindigs are gonna get super cute! What is your favorite product thus far? I'm still completely smitten with the Mail Flar™ stickers – I find any excuse to use them on my own outgoing mail. 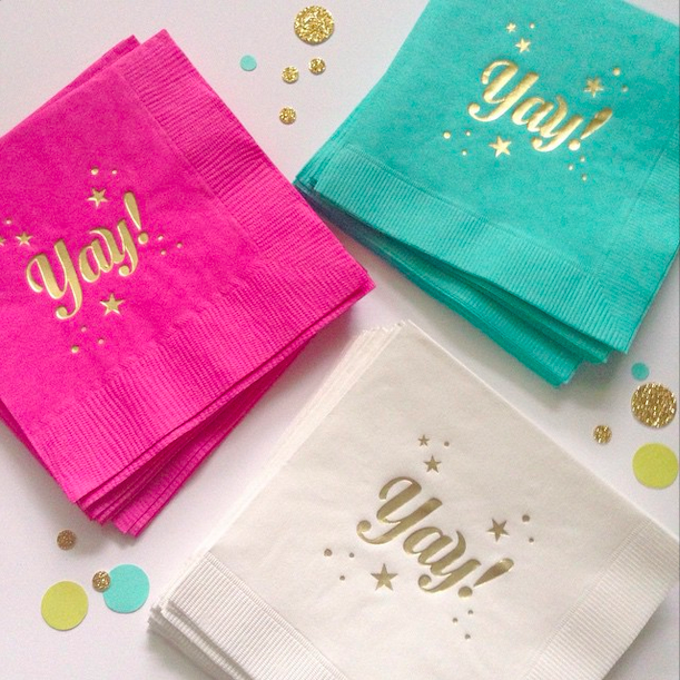 I have a new set of gold oversize Flair Flags in production which will launch this summer and I can't wait to use them! There are so many brands and designers out there who I admire! I think the ULTIMATE would be to create a collection for Target. What helps you maintain your brand identity? I think a lot of it comes naturally. I tend to gravitate towards clean design, white space, good typography and warm (sometimes unexpected) color palettes... so those things often come through in whatever I do. I also step back and look at things as a whole (for example, I will occasionally scroll through my Instagram feed) to see if it all feels cohesive. It helps to do those 'style checks' every once in a while. What advice do you have any advice for anyone looking to start their own business or brand? Having the talent is the easy part – it takes grit to keep a business going. It's not always easy but it can be truly rewarding. Love these shots! I still haven't visited Swoozies but it's on the to-do list! Such a fun profile! Absolutely love those greeting cards - perfect for celebrating my many talented girlfriends! What an inspiration! I love that she was real about the fact we all can't quit our jobs to pursue hobbies because we need things like health insurance and paychecks to make day to day life possible! Thanks for the vendor profile! 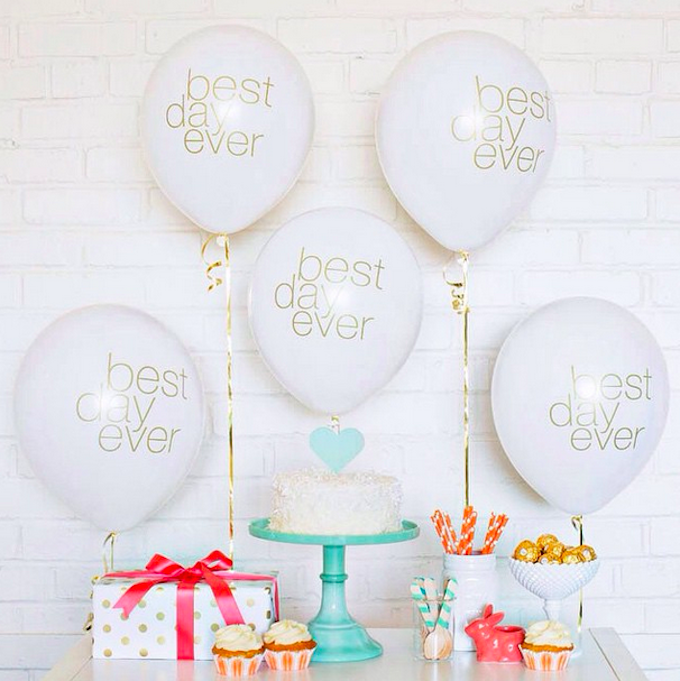 I'll be checking out those BEST DAY EVER balloons for wedding stuff! Thank you!